At Audiology Services of Marin, our experienced audiologists have been providing comprehensive hearing testing to patients in Greenbrae, California since 1980. Factors that affect your hearing. Your medical history and family history of hearing loss. Medications you’re taking, over-the-counter and prescription. Your exposure to loud noises. Otoscopy – A visual examination of your ears and ear canals, looking for debris, earwax buildup, inflammation and infection. Pure-Tone Audiometry – A behavioral test that is used to gauge hearing sensitivity, providing us with an indication of the softest sound that’s audible to you. Speech Audiometry – measures your ability to comprehend speech. It helps to use a familiar voice, such as a friend and family member. Tympanometry – This hearing test utilizes varying air pressures to measure the condition of the middle ear as well as the mobility of the eardrum and the conduction bones. This test should always be used with pure-tone audiometry to provide a comprehensive view of hearing sensitivity. Acoustic Reflexes – When your ears are stimulated by sounds, there is an involuntary muscle contraction in the middle ear. This hearing test measures how effective your acoustic reflexes are. 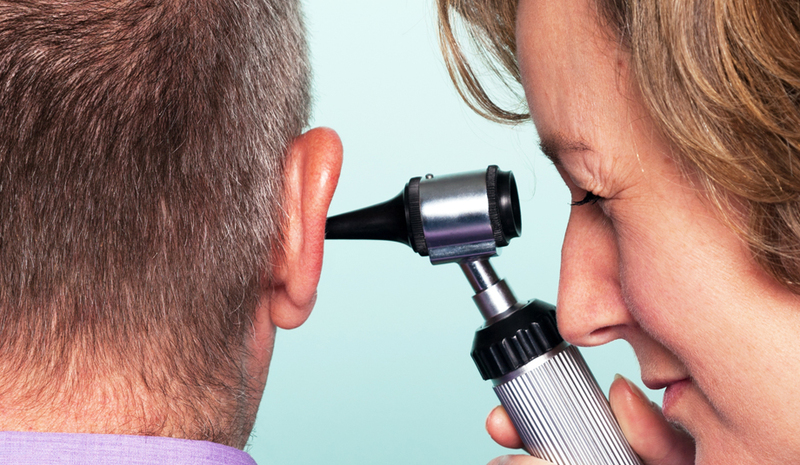 Otoacoustic Emission – When your inner ear is damaged, they tend to disappear. There are two types: spontaneous and evoked. Should the results of your hearing tests indicate that hearing aids are the best solution, we’ll work with you to determine which types of devices fit your lifestyle, needs and budget. 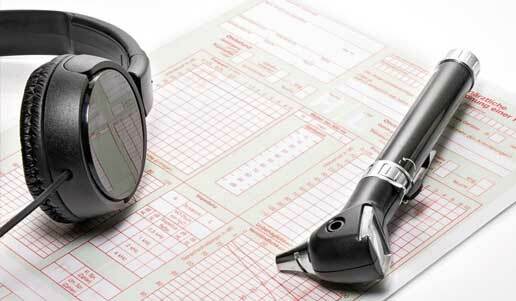 At Audiology Services of Marin, meeting and exceeding your communication goals is our priority. 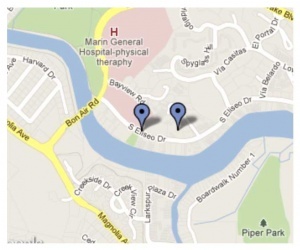 We have two locations in Greenbrae, California. » Schedule an evaluation today!